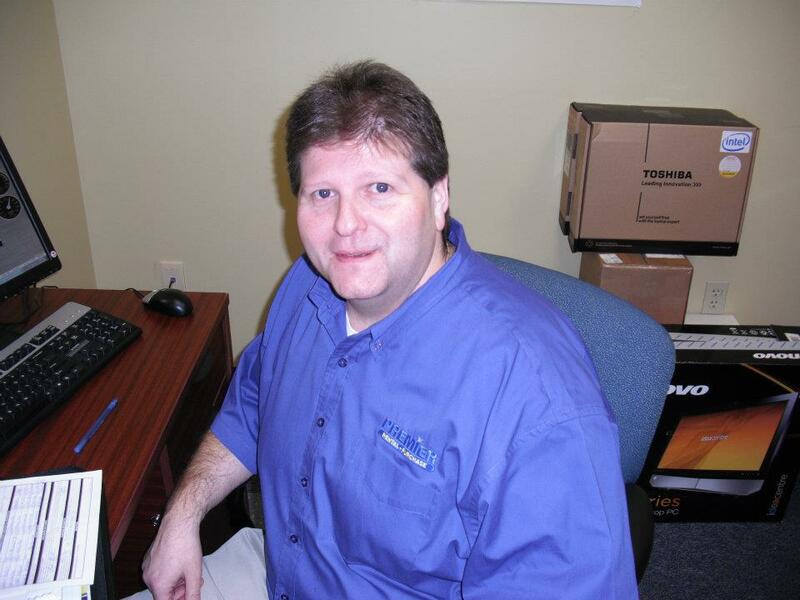 Tim Strachan has come full circle in the Rent to Own industry over the past twenty two years. In 1990 Tim went to work for a Rent-To-Own company that, at the time, was owned by The Premier Companies' President and CEO Trooper Earle. The store was located in LaVale, Maryland which is located outside of Cumberland, Maryland. From 2000-2006, Tim was a store manager for Rent Way. His Regional Manager was Shawn Newman, and their relationship continued after the sale of Rent Way. After researching for the right franchise opportunity, Shawn decided to become a Premier Rental-Purchase franchisee in 2007. He partnered with Dave Bauer and they opened their store in Harrisburg, Pennsylvania. "Premier's lower royalty fee, along with some flexibility on running our business, was a big attraction for me," said Shawn. "If you're the independent, take charge entrepreneur, then Premier provides a great environment." With the goal of having multiple stores in mind, Shawn then began his partnership with Tim to open his second Premier Rental-Purchase and Maryland's first. This new store is located in the same shopping plaza where Tim worked in the 1990's! The Grand Opening was held January 28th with refreshments, balloons, 50" HDTV drawing and a live radio remote broadcast for many old and new customers. "I'm excited about being in my own store and growing it as quick as possible. My customer service skills and the relationships I've built in the community are helping us grow our customer base," said Tim. The RTO veterans hope to find another Premier Rental-Purchase location this year.